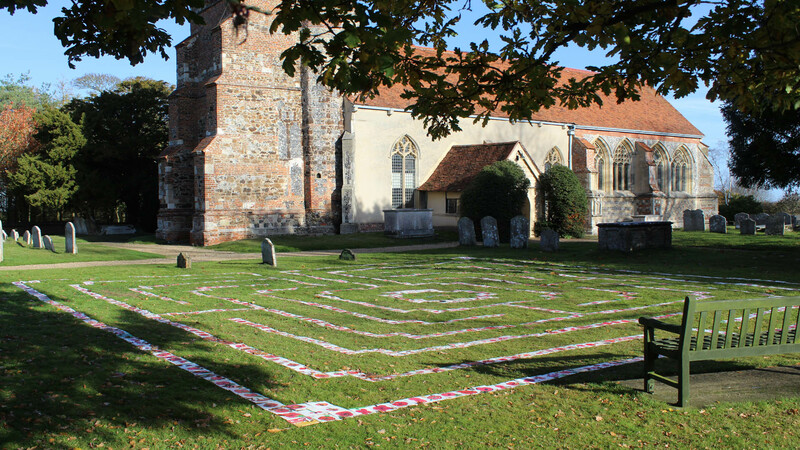 We were delighted to be able to help Lawford Church commemorate the anniversary of 100 years since the end of the First World War. 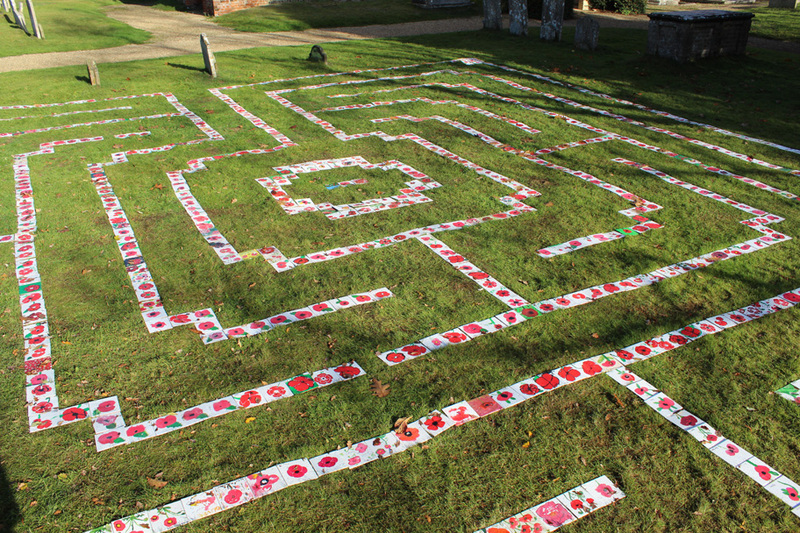 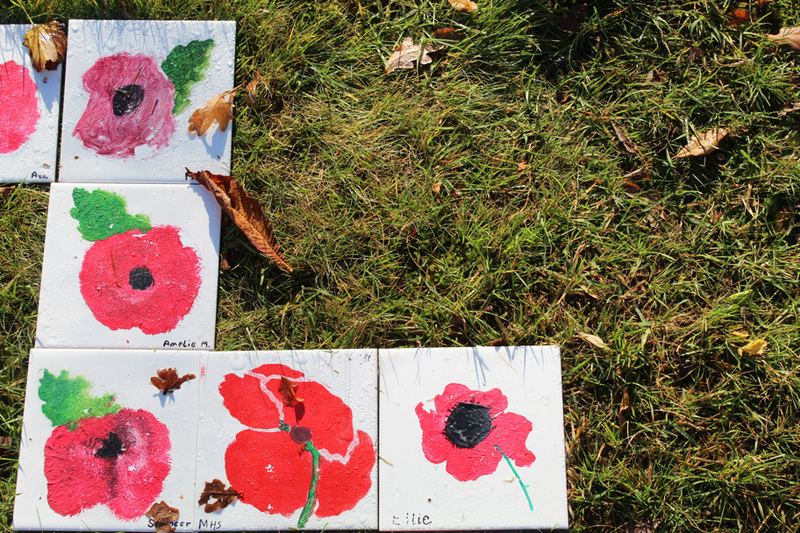 On November 11th a labyrinth in the grounds of St Mary’s was set out using tiles painted with a poppy on each. 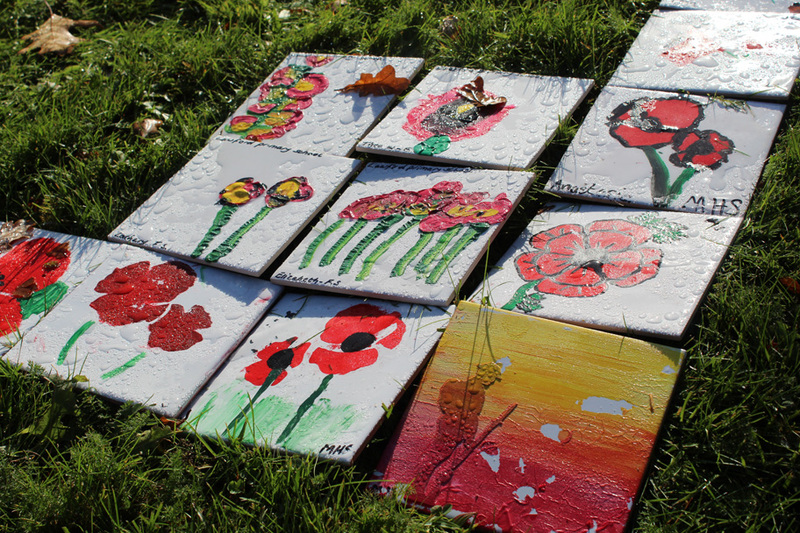 Three schools in the parish took part, Lawford C of E, Highfields and year 7 & 8 at Manningtree High School, each child painted a poppy white tile.